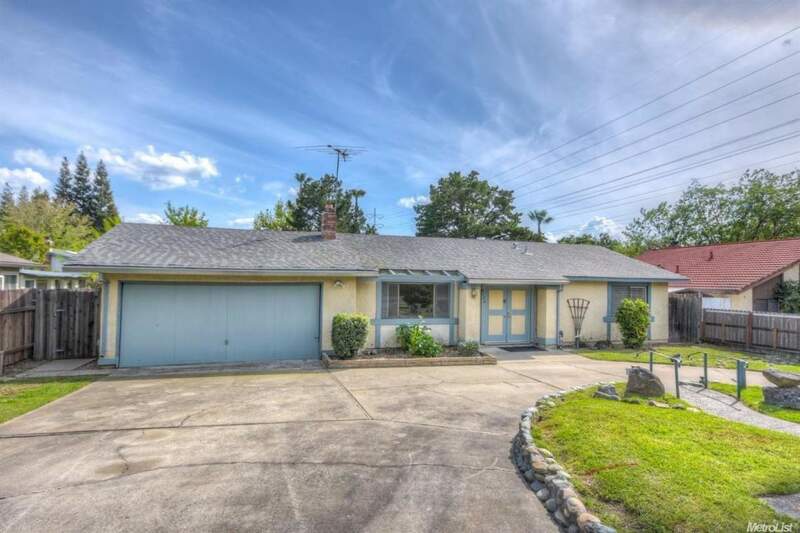 Lovely 3-bed/2-bath home on a spacious lot with POOL! This home recently received some TLC with NEW paint and carpet, and presents as roomier than you’d expect, clean, and comfortable! The backyard is a lovely size with an attractive in-ground pool just waiting for the hot summer!